Even before Mayor Rogero made the announcement last week, many of us figured R.B. Morris was already Knoxville’s poet laureate. Morris has been an advocate of poetry in Knoxville for decades, but he came at it from a different direction, seemingly calculated to challenge preconceptions of poetry and poets. Morris says it was his older brother, Chuck, himself a poet, who introduced him to Joyce, Yeats, Rimbaud, and the Beat writers. First known as a musician—fronting Cumberland Avenue bands like Shaky Little Finger, a memorable bar band of the 1970s—Morris did some wandering in the early ’80s, living alone in the mountains and traveling to San Francisco, where he met some of the Beat poets—Nicosia, Corso, Ferlinghetti. He founded and edited an edgy poetry journal called The Hard Knoxville Review. It published local poets but also promoted Knoxville icon James Agee’s early poetry, like “Permit Me Voyage.” It began Morris’ career as a public advocate for Agee’s work. He wrote and acted in The Man Who Lives Here Is Loony, a play about Agee, and spearheaded the establishment of the university-city project now know as Agee Park, at James Agee Street and Laurel Avenue. Fort Sanders, Morris’ birthplace, has been central to much of his persona. 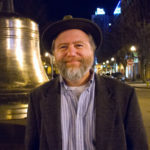 His non-academic perspective seemed always closer to the beer joint than to the ivory tower, so it was surprising when he assumed the role of Writer in Residence at the University of Tennessee’s Hodges Library in 2004. During his four-year tenure there, Morris hosted published poets in the library’s auditorium, sometimes drawing unusual crowds. One guest reader in the series, wearing eyeglasses and lacking a guitar, was almost unrecognizable as alt-country songwriter Steve Earle. Morris and Earle worked on several public-poetry projects in Knoxville. 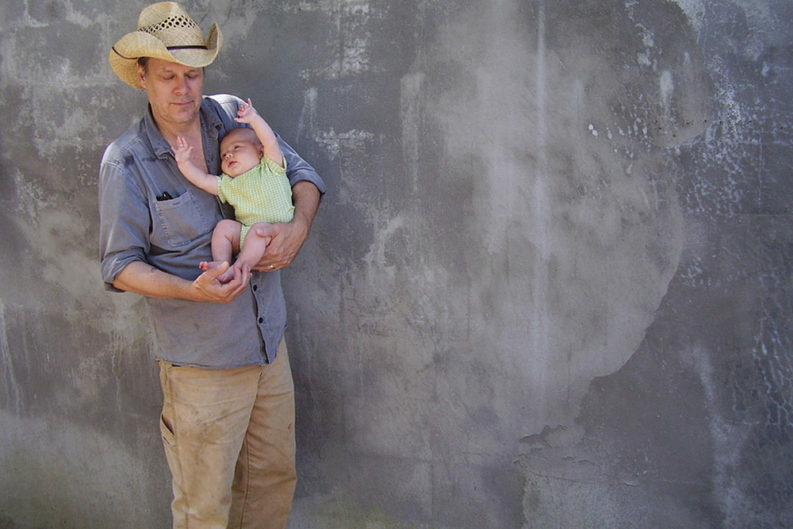 Morris has also published his own poetry, in chapbooks (Early Fire, The Mockingbird Poems, Keeping the Bees Employed), while he has put out occasional albums with his band, the Irregulars. His first solo album, Take That Ride (1997), earned national praise. Empire (2008) included the original song, “That’s How Every Empire Falls,” which was recently recorded by British pop legend Marianne Faithfull.